According to a winter 2016 document by the Ontario Ministry of Education, 21st Century Competencies, there is emerging evidence on how the use of technological innovations can optimize and positively transform the learning experience. In addition, learners’ expectations continue to evolve and teachers are seeing a growing demand by students for an education system that is more connected and relevant to their everyday lives. While the network was being created and secured, thought was being given to the devices the students will be wielding. The Ed Tech Team knew the use of Google Classroom was top of mind for many teachers. The application is well-known for its ability to instantly create classes and assignments that could be quickly distributed to students – who could then immediately provide feedback. The Board had even held a Google Summit for students during the 2015/2016 school year – and once again in 2016/2017 – to showcase and educate the students and teachers on the technology. 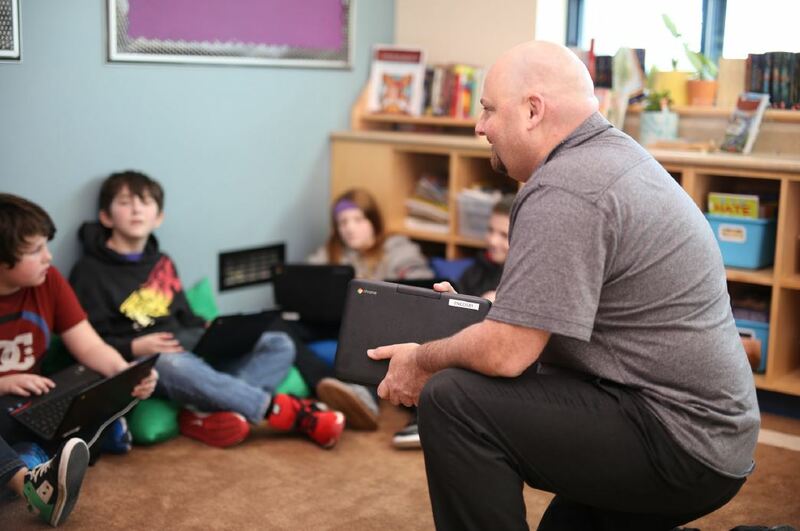 Knowing Google Classroom was a priority, CDW Canada provided approximately 600 Google Chromebooks for students from Grades three to eight. Younger students were supplied with Samsung tablets, as it was discovered they respond better to touch-screens than traditional keyboards. 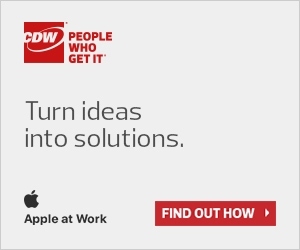 In addition to the Google applications, CDW Canada also installed VMware AirWatch for easy and efficient mobile device management.